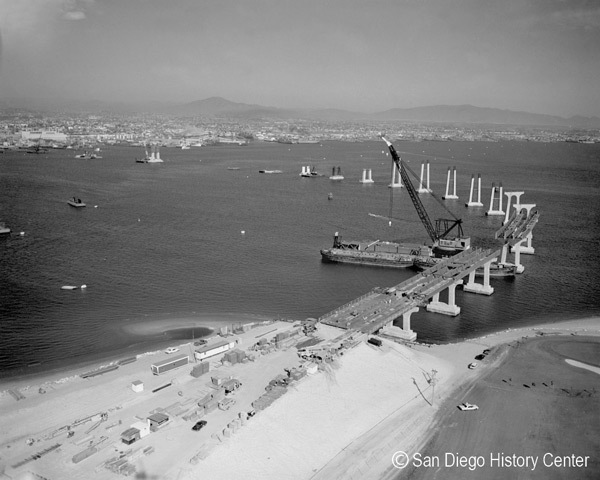 The year 2019 marks the 250th anniversary of San Diego and California. 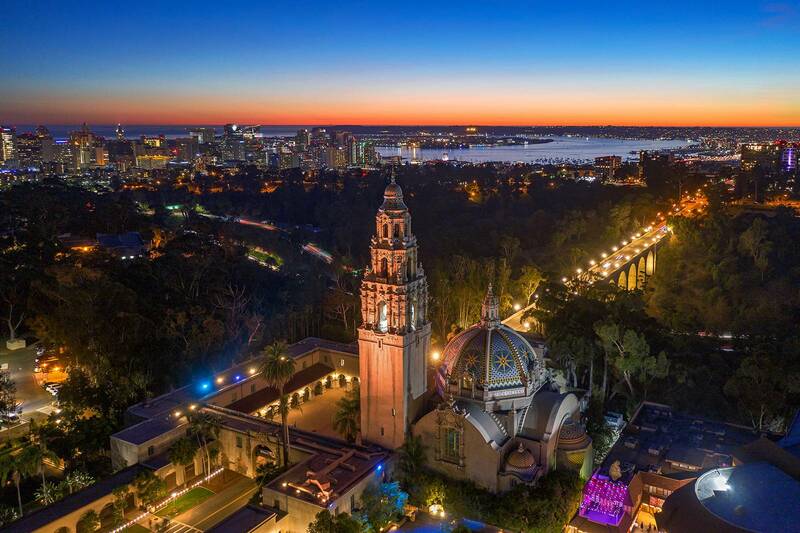 San Diego today is the eighth largest city in the nation known for its beautiful beaches, active lifestyle and diverse, vibrant communities. 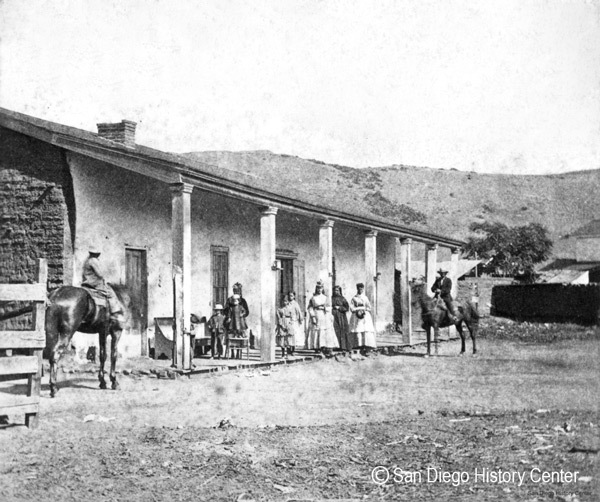 The area was home to the Kumeyaay Nation and their ancestors for tens of thousands of years and they continue to be part of the region’s cultural fabric. 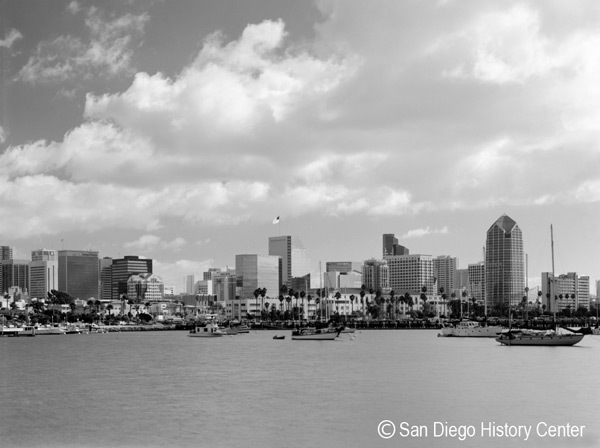 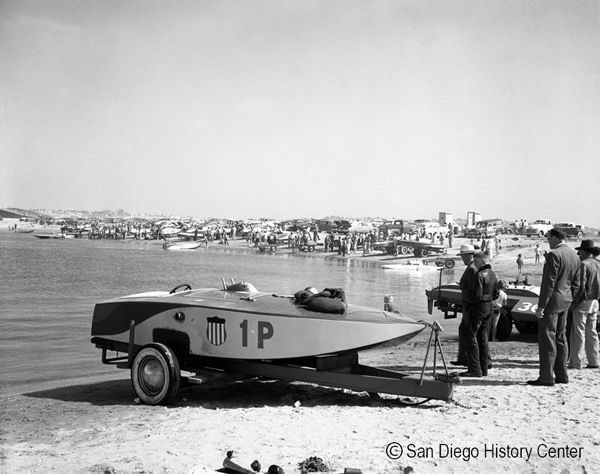 The first Europeans to arrive on the west coast sailed into San Diego Bay in 1542 and named the land Alta California. 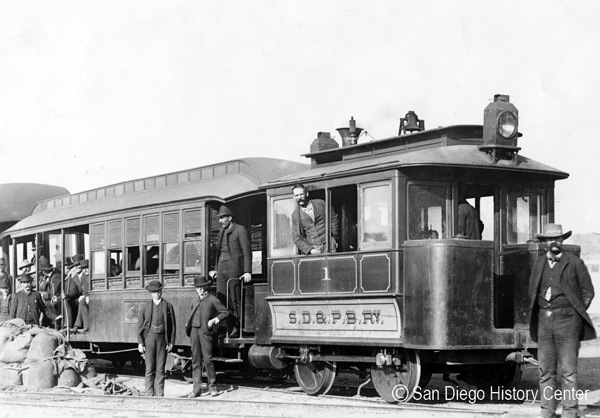 This became the starting point for an exploratory expedition northward. 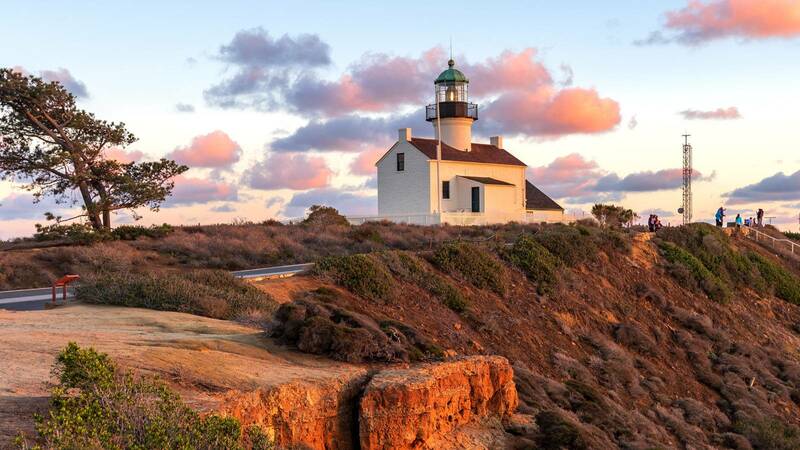 Early settlers relied on the help of the Kumeyaay, and much of the exploration of California occurred over native trails. 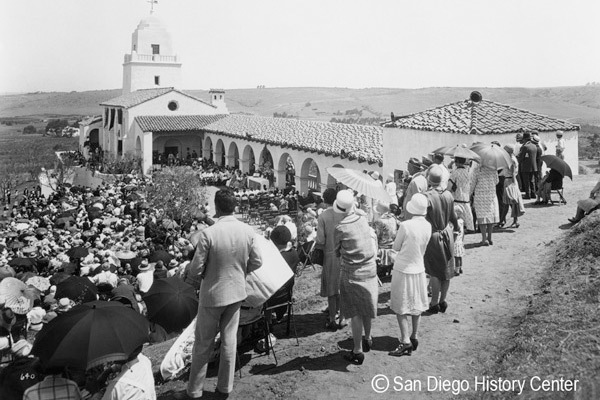 The San Diego we know today began on July 16, 1769, with the dedication of the Mission San Diego de Alcala, the first of 21 California missions. 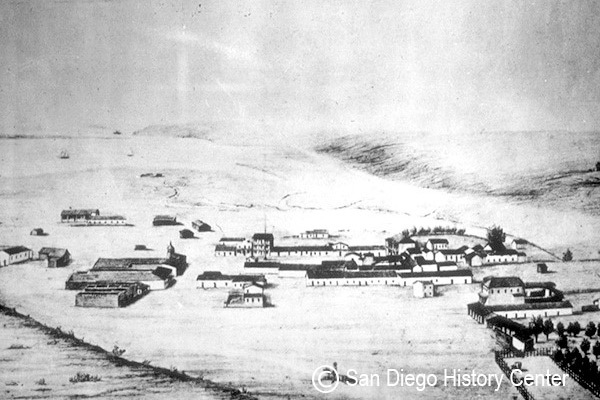 This first mission was established near the ancient Kumeyaay village of Kosa’aay (Cosoy), known today as Old Town San Diego. 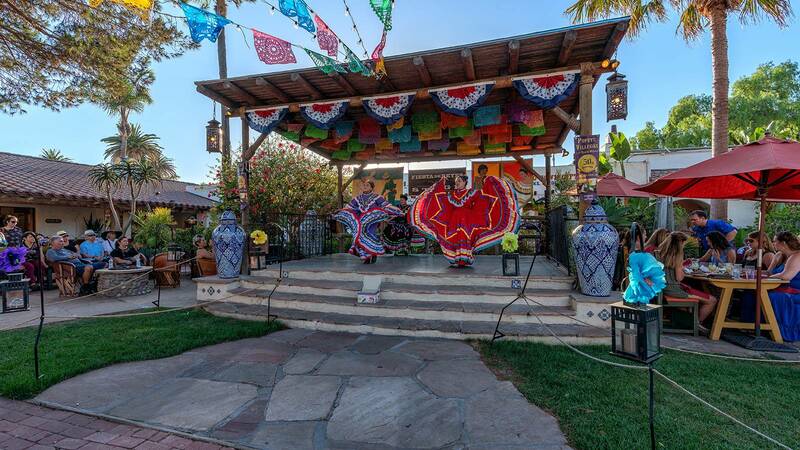 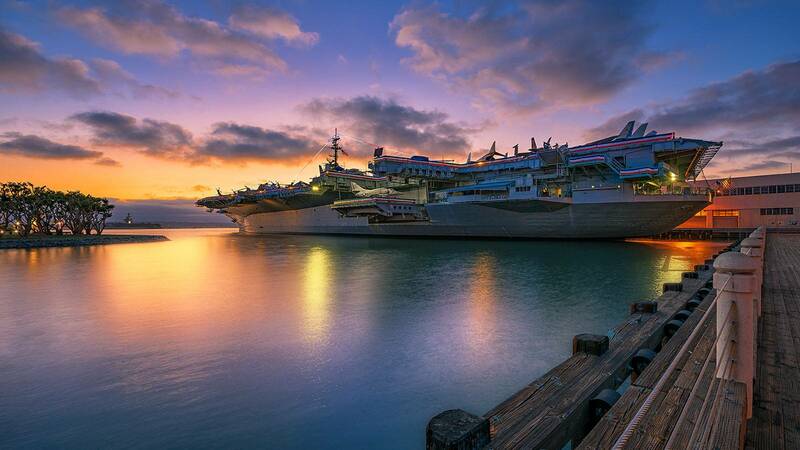 From its Native American (Kumeyaay) roots and Spanish, Mexican and American heritage, to cultural milestones and military influence, exploring San Diego’s remarkable history provides a fun and fascinating walk through time. 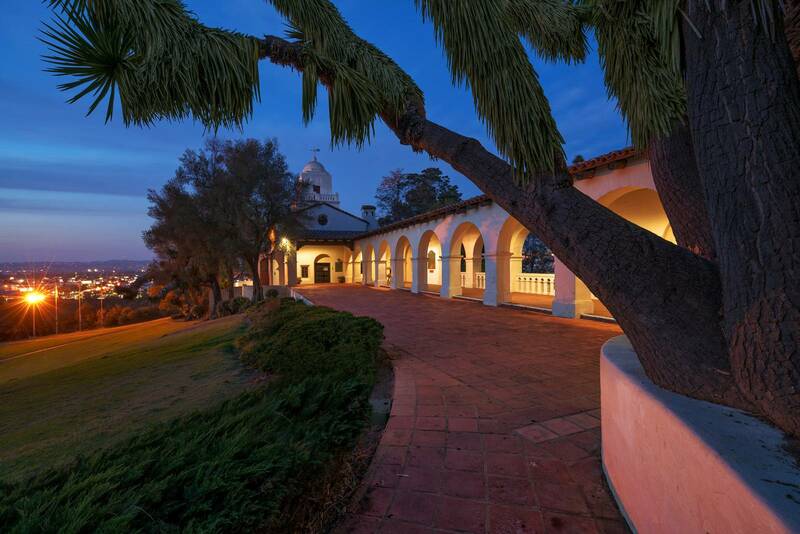 As we celebrate San Diego’s 250 years in 2019, we invite you to experience the region’s past through 12 historic stops you don’t want to miss. 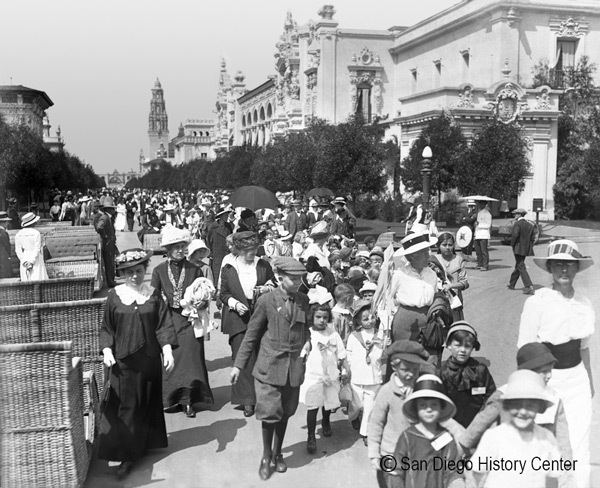 Working in collaboration with the San Diego Unified School District, the San Diego History Center, the Mission San Diego de Alcalá, the San Diego Union-Tribune, and the Don Diego Scholarship Foundation, the City of San Diego is proud to share our history with San Diegans of all ages. 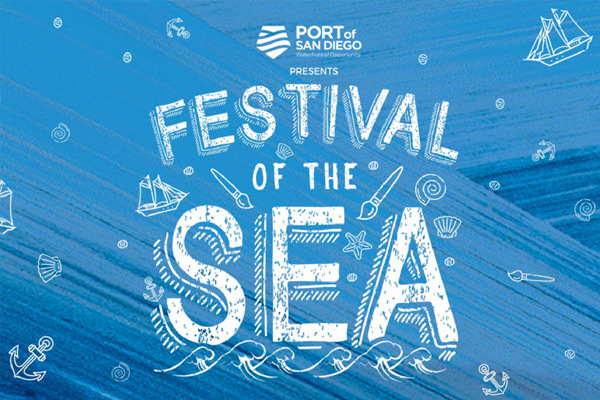 Find out more about how you can get involved.